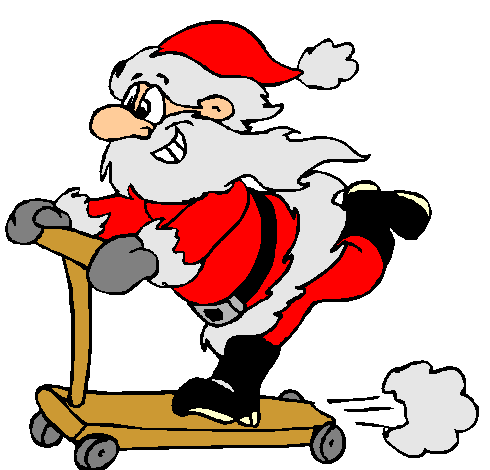 Come and enjoy our last Kindergym session for 2014 with a children’s Christmas Party and a special visit from Father Christmas. All current members will need to arrive 10mins early to their first session to fill out enrolment forms and pay their insurance before commencing classes. New members are most welcome.